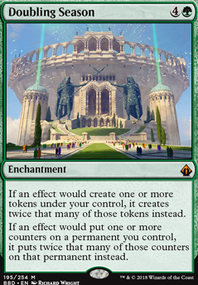 Isn't 33 lands a little too low for a 4.28 CMC 5-color deck that runs a lot of X spells? 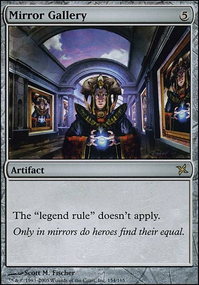 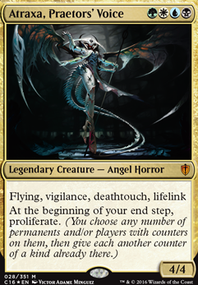 Since you're running Burgeoning, Exploration and Mirari's Wake, you'll be better upping land count to 37-38 and running land ramp on form of Farseek, Nature's Lore, Cultivate, Kodama's Reach, Skyshroud Claim, Hunting Wilds (they all can grab non-basic lands). 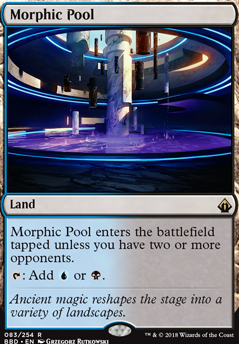 Some lands you might consider are Exotic Orchard, City of Brass, Mana Confluence, Reflecting Pool, Sea of Clouds, Morphic Pool, Luxury Suite, Spire Garden, Bountiful Promenade. 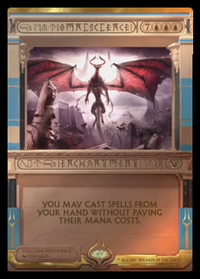 You can take out the less synergistic cards, like Rattleclaw Mystic and Crystalline Crawler.